Our Compression socks are in different designs of these socks are available in order to suit every morphology and requirements. 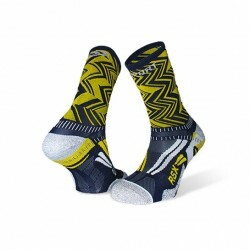 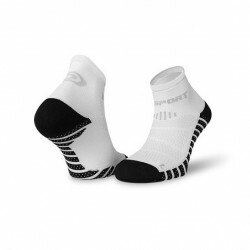 Running ankle socks allow you to increase your performances whilst keeping a high level of comfort. 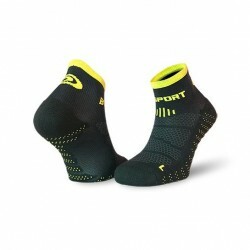 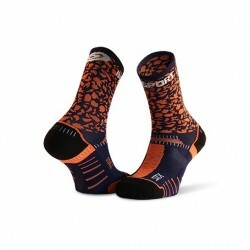 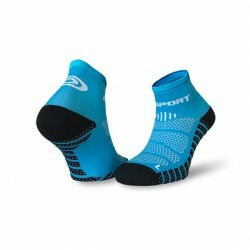 We offers a wide range of ankle socks to its customers, either men or women. Whether you need socks for running, trail, multisports or cycling, the brand offers a very complete range that will meet the most demanding athletes’ expectations. These socks are optimized in order to enable a better support and ventilation on the top of the feet. 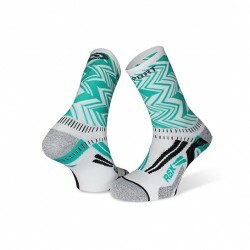 - COLLECTOR EDITION - Adopt a new style with our socks RSX EVO - Collector Edition !Made with tall stem for better ankle hold, RSX EVO socks provide all the comfort and protection needed for your running sessions. Light, technical and comfortable, they are designed to provide maximum support and breathability and to avoid any friction. The ankle socks SCR ONE EVO is ultra-light, made with AIRGON ventilated mesh, reinforced anatomic sole, heel and toe reinforcement and flat seam.